Darren Button's shop is a beautiful piece of Australian outback and indigenous artwork. Native Australian didgeridoos, authentic local Aboriginal art, and handmade cajon drums. 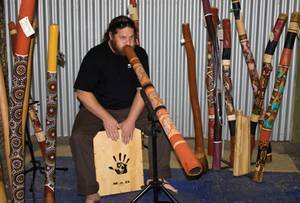 Darren is a licensed didgeridoo cutter and specialises in didgeridoos from the Goldfields region of W.A. The didgeridoos are cut for their musical quality and many feature artwork from local indigenous artists. 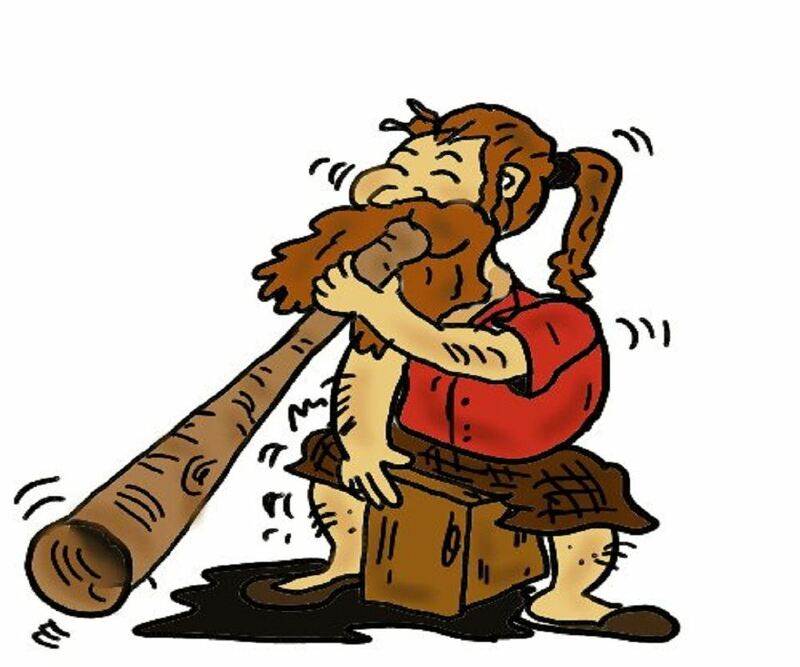 All Darren's didgeridoos are made from native Australian timbers, naturally hollowed out by termites. They are certified by the Department of Environment and Conservation ensuring the protection and regeneration of our future native Australian bush. 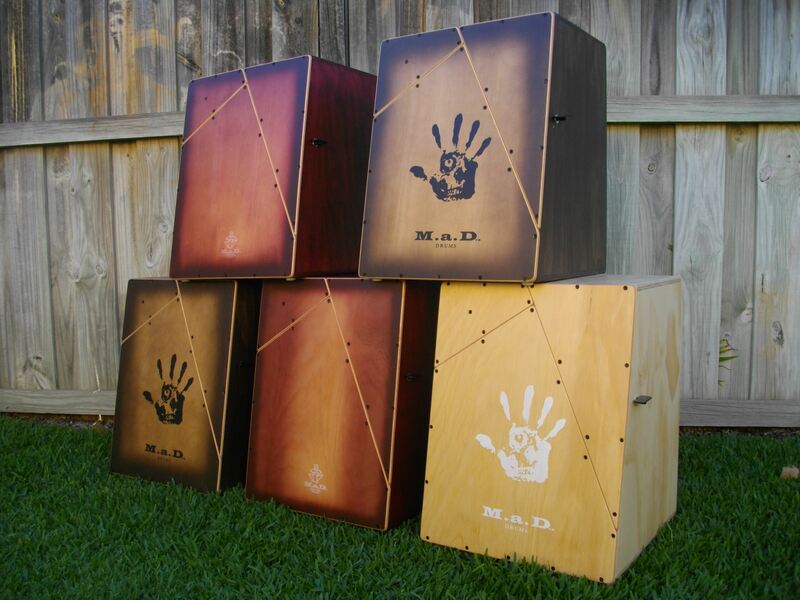 Founded by Darren Button, M.a.D Drums turn awkward shaped round drums into square masterpieces of sound! M.a.D Drums are a woodskin drum with an adjustable snare, individually designed and handmade in W.A. These Cajon Drums have a rich earthy tone and an unbelievable wide range of sounds. The ever popular 'Triple Pro' series features three separate drumming faces - a Big Bass, Hot Snare, and Tambo-Hit for tambourine sounds. Many more models are available including the new 'Snappi', 'Top End', 'Large Single Face' and the 'Kick Pedal'. M.a.D Drums - "Sit Down and Play".